National League side Leyton Orient have signed former Stevenage midfielder Charlie Lee on a two-year contract. Former Tottenham trainee Lee made 130 appearances for Stevenage after signing from Gillingham in July 2014. The 30-year-old featured in 48 games in all competitions last season, but was released in May. 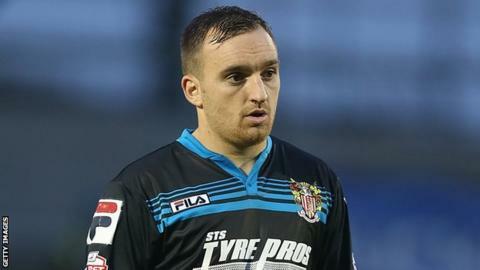 He is Leyton Orient's third signing since being relegated from League Two, following the arrivals of striker David Mooney and defender Joe Widdowson.